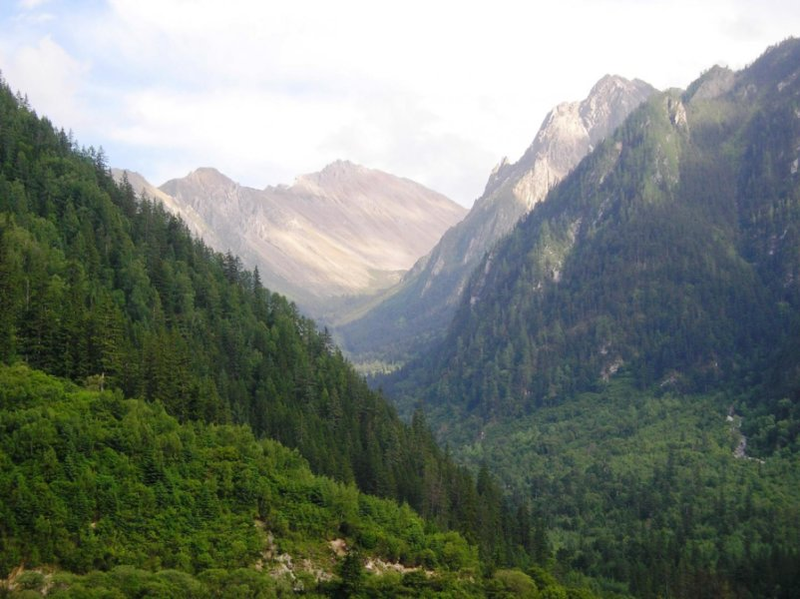 A new report from Michigan State University is praising China’s efforts to roll back decades of deforestation and habitat destruction, noting that there are major implications for global climate change and local biodiversity. During China’s Great Leap Forward of the 1950s, governmental officials pushed the country to quickly industrialize. To literally help fuel the revolution, vast swaths of China’s forests were chopped down, with devastating and long-lasting environmental consequences. Deforestation has been linked to some of the issues that China has been experiencing, such as the levels of smog and pollution that cities such as Beijing see each year. The deforestation also left large areas that were prone to massive amounts of erosion. The MSU study is the first independent report to confirm that China’s steps to mitigate the problem are now working. Those steps have included bans on logging in certain areas, and crackdowns on illegal logging operations. Since these measures have been implemented, “about 1.6 percent, or nearly 61,000 square miles” of China’s forests have returned. While there has been some progress in China, the report indicated that there’s still challenges: the gains may be offset by the logging practices of other countries, while regions of South America and Africa still see continual logging practices that threaten those forests. Still, the return of China’s forests is a welcome first step, one which can begin to solve some of the country’s environmental issues, from smog and pollution to sequestering its carbon.